Posted on March 9, 2015 by PADI Asia Pacific. Congratulations to New PADI Dive Centre, Scuba for Change. Congratulations to Scuba for Change who become a Puerto Galera, Philippines PADI Dive Centre in February 2015. Scuba for Change believes that scuba divers and tourists alike can all leave behind positive and lasting legacies for people living in developing nations. If you have travelled to a developing nation, you may have seen first hand children being exploited, locals unable to break away from a cycle of poverty, earning wages a fraction of what we see in the “First World”. PADI Dive Centers are professional businesses that engage in the retail sale of recreational scuba diving equipment and instruction. 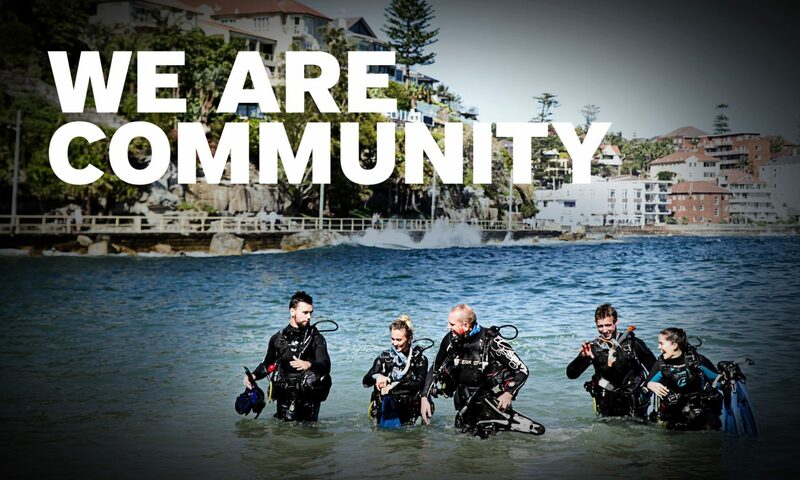 PADI Dive Centers demonstrate a commitment to the PADI system of diver education by offering PADI certification courses and experience programs. Other services they provide include recreational scuba equipment rental and repair, compressed air sales, recreational scuba diving and snorkeling activities, and travel opportunities. Previous PostPrevious View all your PADI Purchases and Invoices History – Easy, Fast & Simple.